Available with a glass or steel frame. 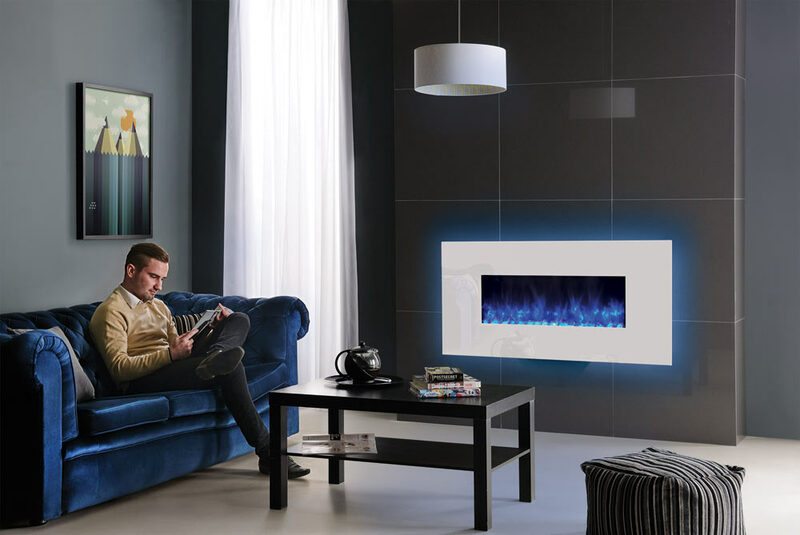 The glass frame features Gazco’s innovative Chromalight 12-colour LED backlighting feature which radiates a spectrum of colours. 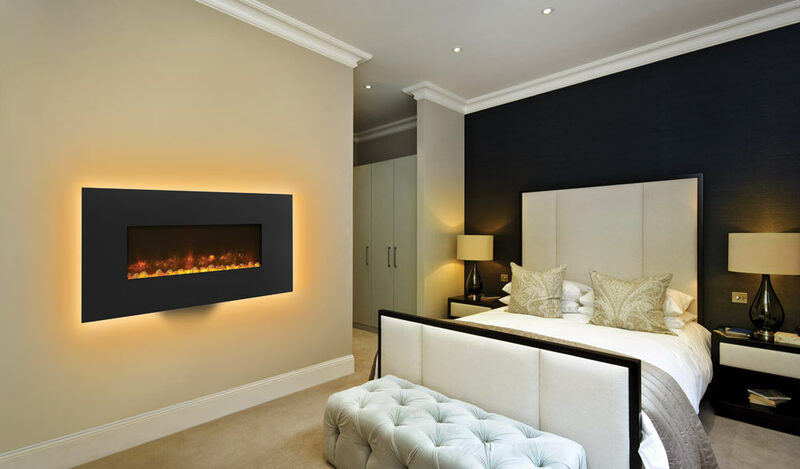 Smart Graphite finish, which can be customised with your choice of metallic red or matt ivory finish. 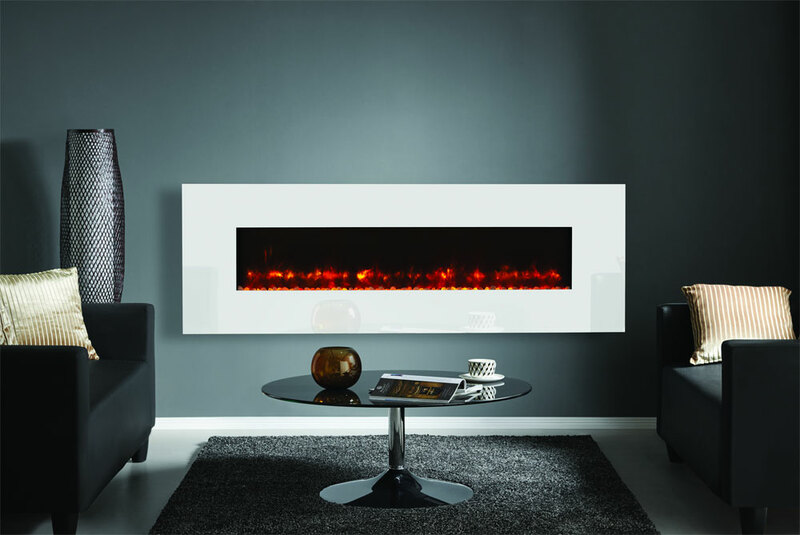 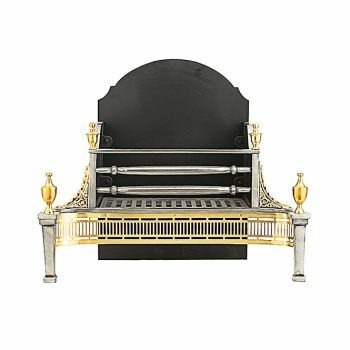 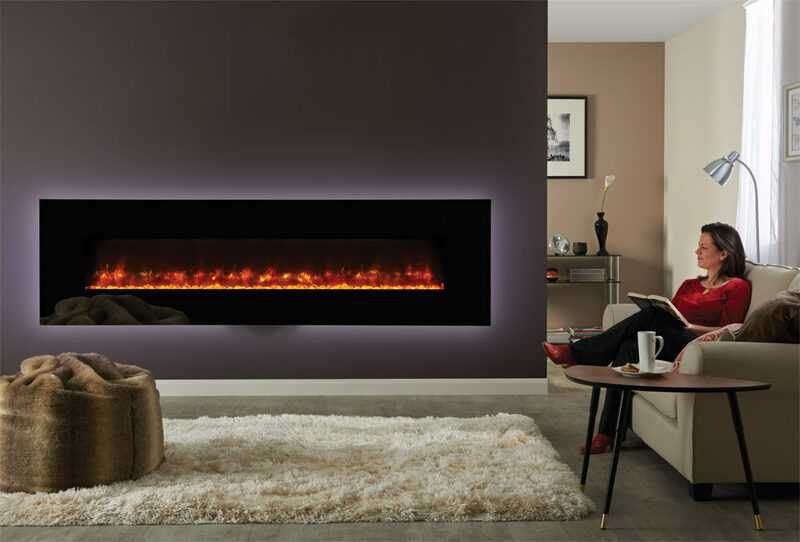 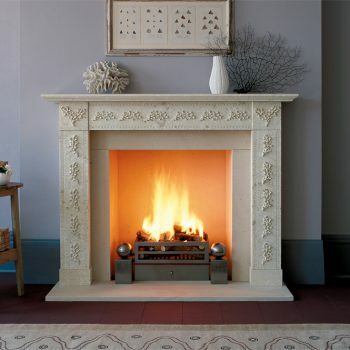 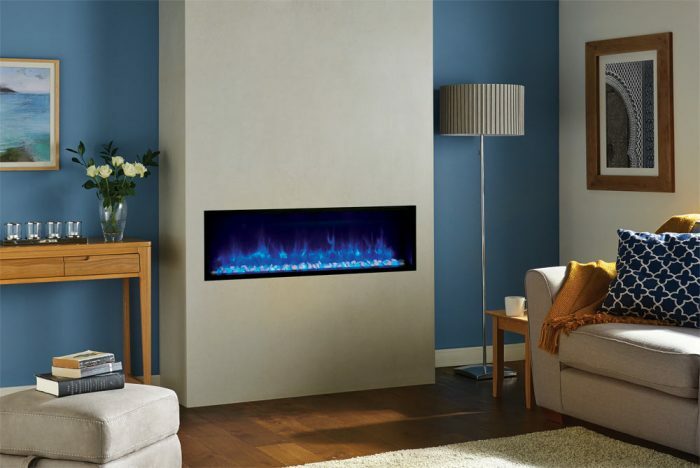 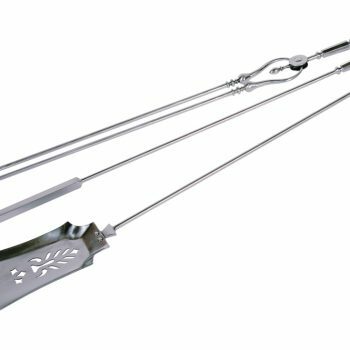 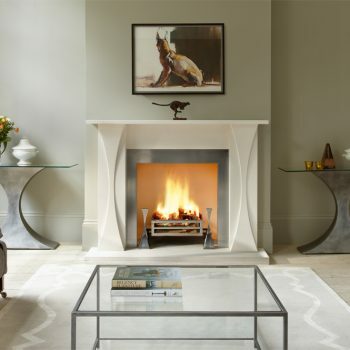 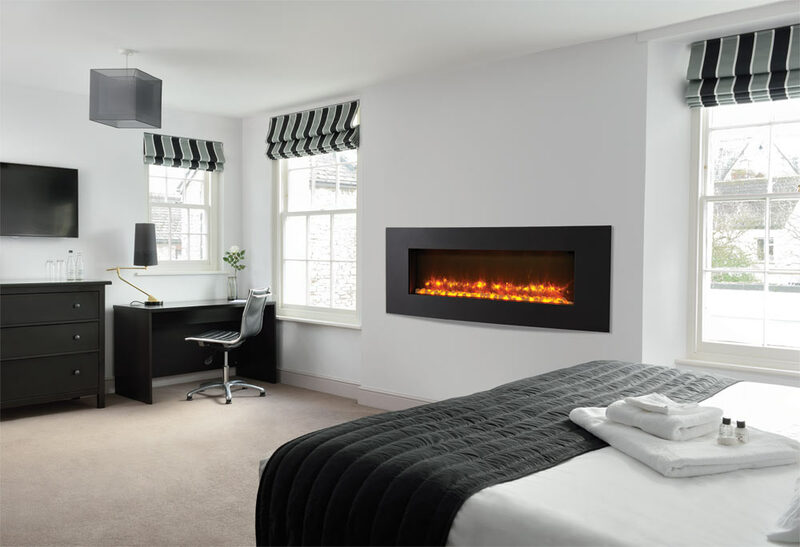 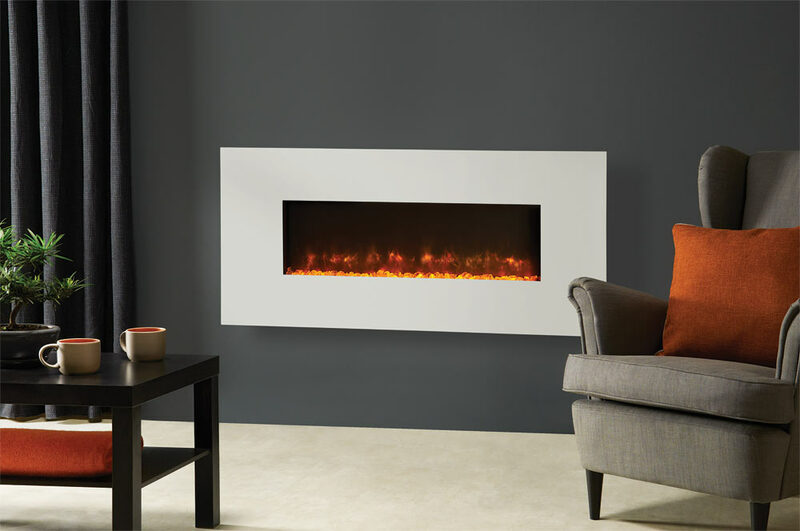 For more information about the standard Radiance and Radiance Inset electric fires please contact us today.